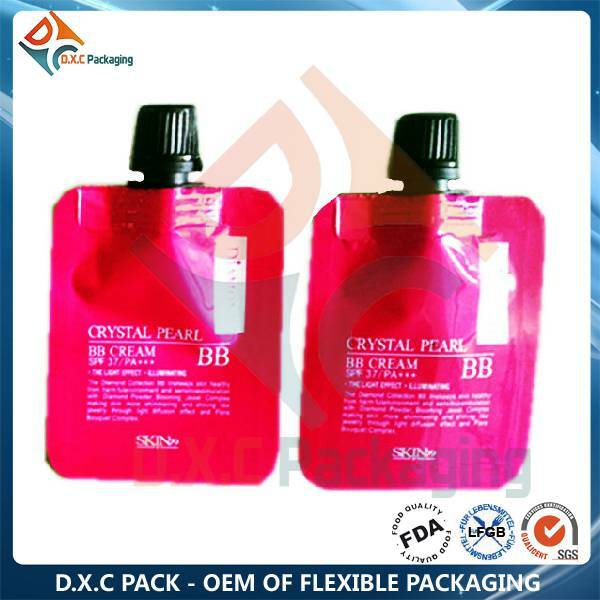 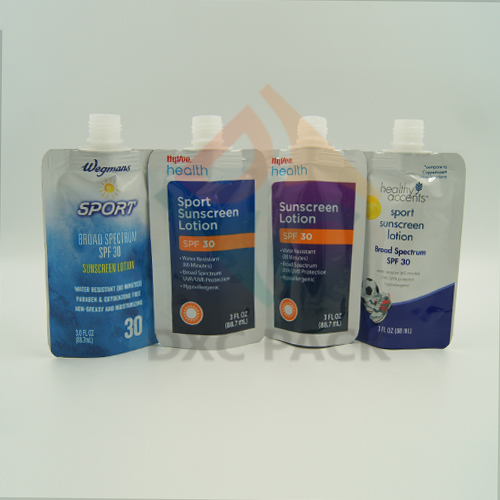 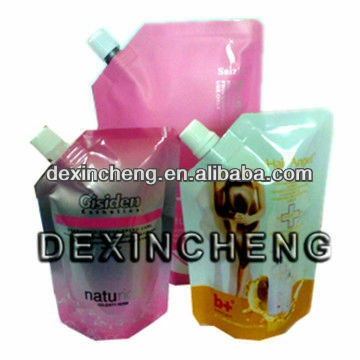 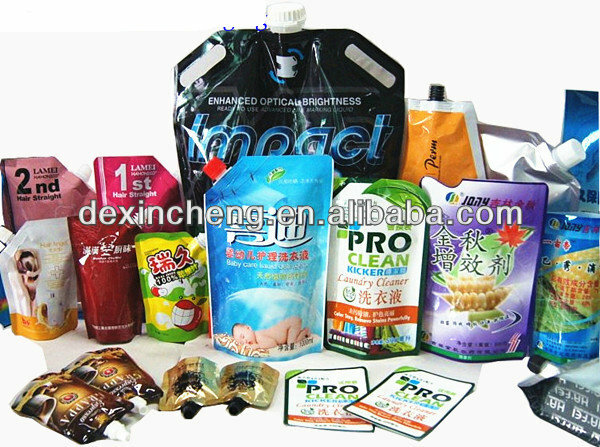 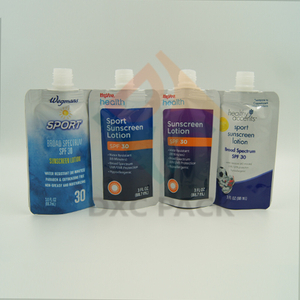 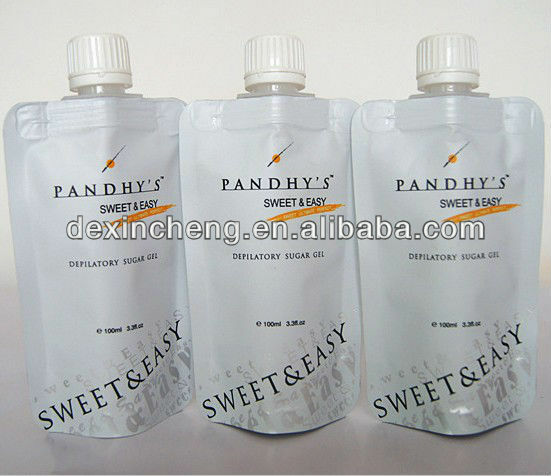 This is an environmental packaging.The material weight is only 1/7-1/10 of the plastic bottle,which can save a lot of energy and freight cost.Moreover,the printing appearance is more attractive.Recently,more and more countries use the spout pouches as an enviromental packaging for shampoo,bath and shower wash,washing liquid and other hair care products. 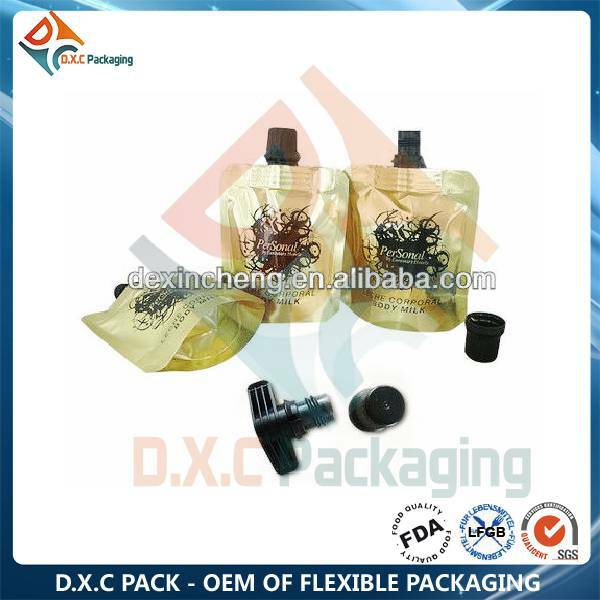 2.Performance:Consistent performance,excellent stiffness,excellent tensile strength,multiple barrier options available. 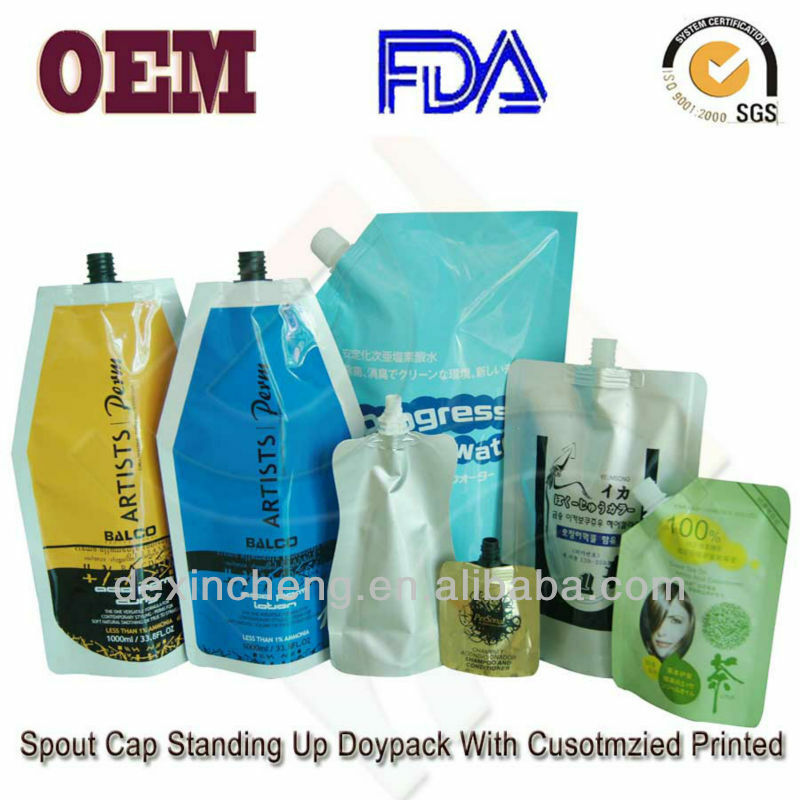 E.Spout options:At the middle or conor.